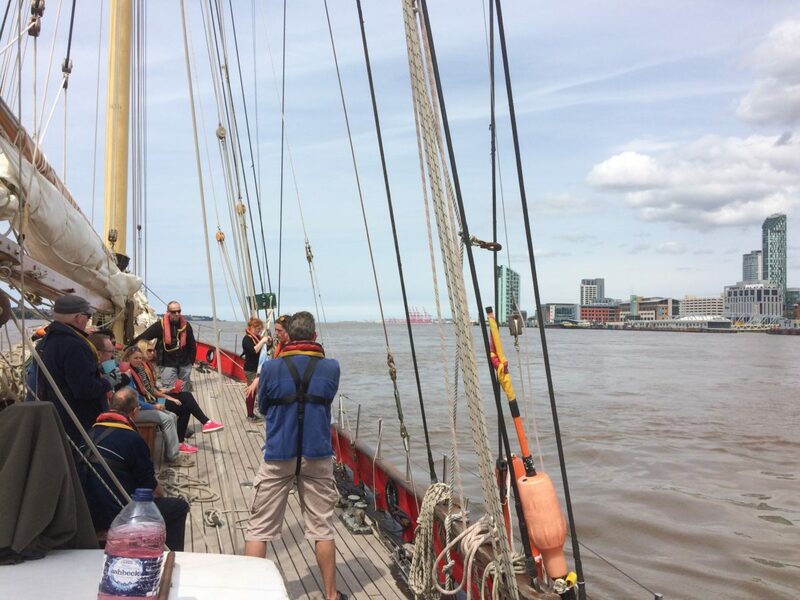 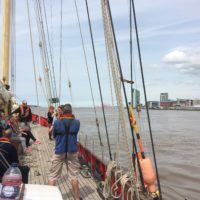 Take to the Sea on this Tall Ship taster voyage. 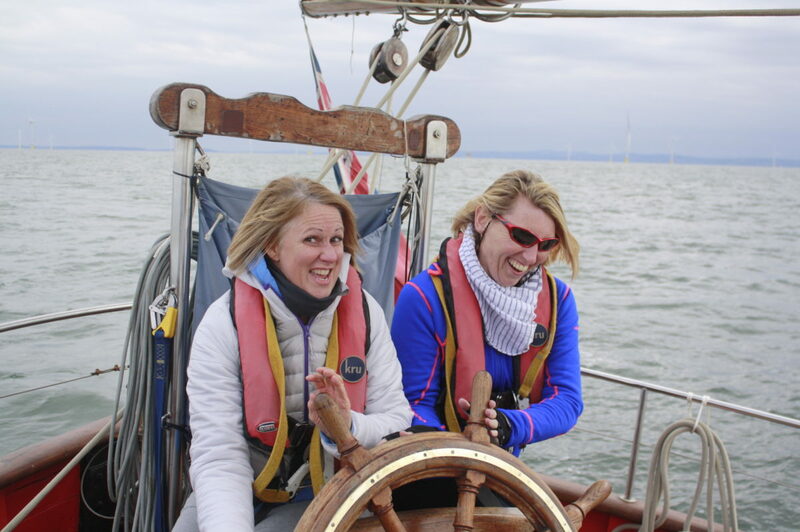 Test your sea legs as we head out of Belfast Lough and out to the Irish Sea. 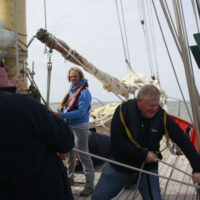 You will become fully immersed into the life a tall ship sailor, from hoisiting the sails to steering the ship and helping navigate and keeping the ships log. 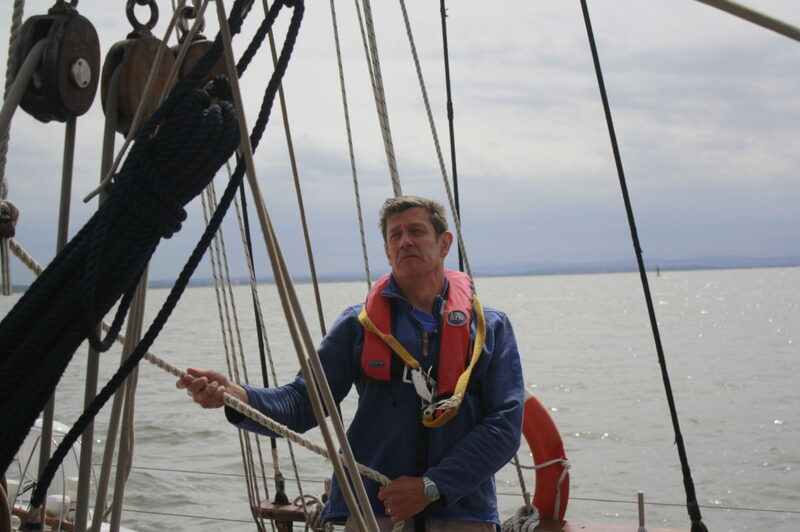 The weather will dictate where we go, sometimes it is off to the Isle of Man for an overnight anchorage, into Strangford Loch, or even across the the Firth of Clyde. 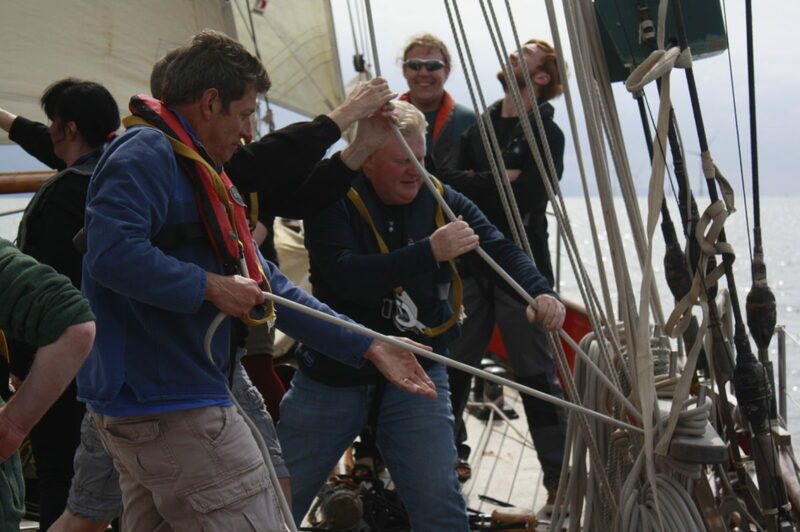 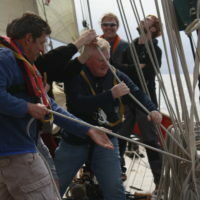 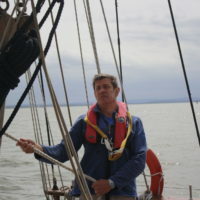 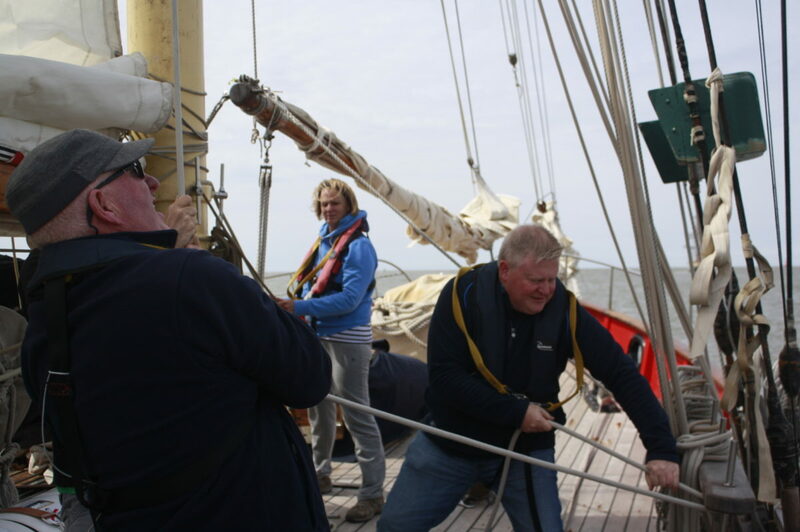 Become a crew member of a traditional tall ship. 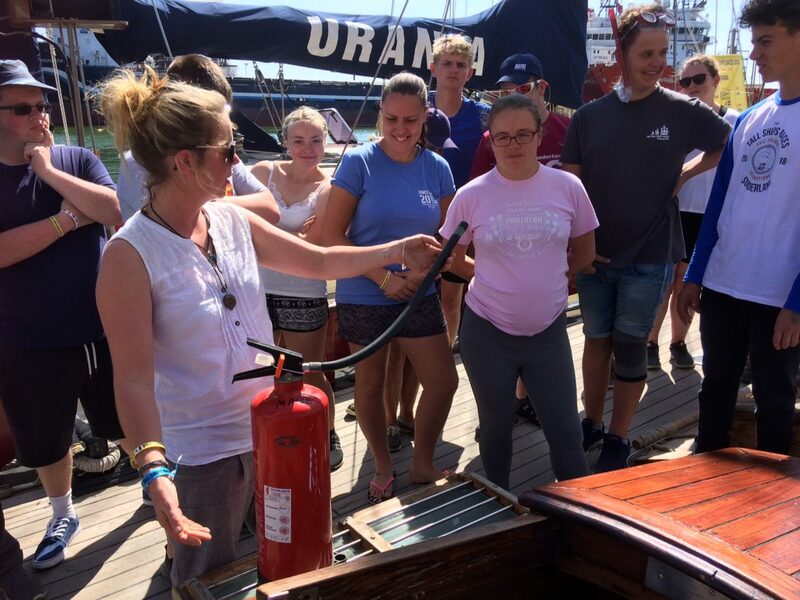 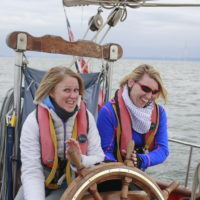 Hoist the sails, steer the ship and navigate the seas whilst learning new skills and meeting new people. 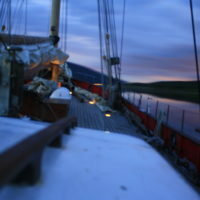 Sail into the Irish Sea under the light of the stars; watch the dolphins play in the bow wave as you cruise past the Isle of Man and explore remote and hidden shores with your new found ship mates. 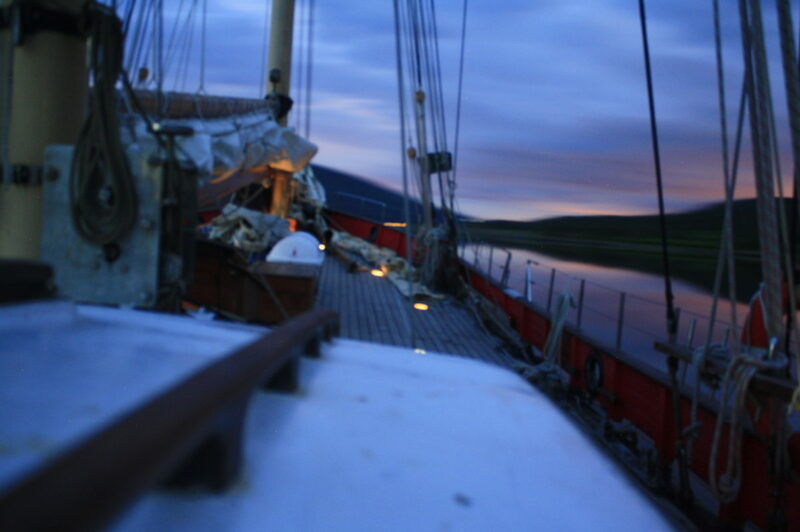 Visit new places, learn new skills, meet new people and make memories that will last a lifetime.